It’s the latest diet fad, with no shortage of celebrity fans. 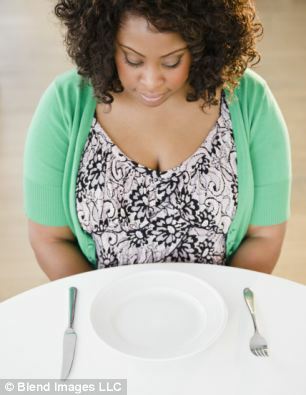 And now, research claims fasting can be good for your health. A study found that fasting for two days or more can help to kick-start the immune system, especially if it has been damaged by ageing or cancer treatment. It encourages the body to replace old and damaged cells, U.S. researchers said. His team found fasting for two to four days every six months forced the body into survival mode, using up stores of fat and sugar and breaking down old cells. ‘The body then sent a signal telling stem cells to regenerate and “rebuild the entire system”. ‘With a system heavily damaged by chemotherapy or ageing, fasting cycles can generate, literally, a new immune system,’ Professor Longo said. In a pilot trial, cancer patients lost fewer white blood cells if they had fasted for 72 hours before chemotherapy. Fasting also reduced ill effects and death in mice exposed to chemotherapy drugs and boosted immunity in ageing mice. 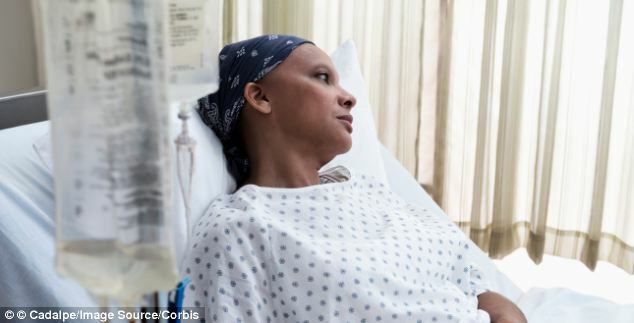 Dr Tanya Dorff, a co-author of the research published in the journal Cell Stem Cell, added: ‘While chemotherapy saves lives, it causes significant collateral damage to the immune system. The scientists are now exploring the possibility that the same effects of fasting might apply across many biological systems and organs.